Want to be notified of new releases in benbyford/pw-podcast? 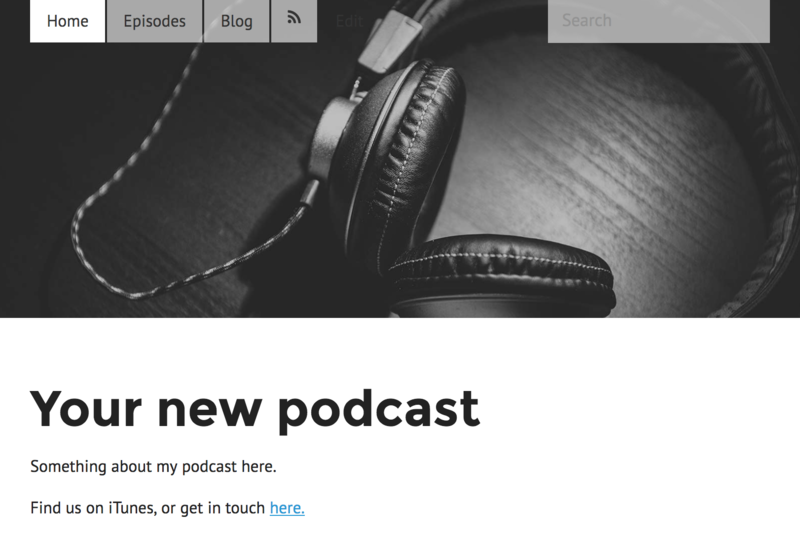 Simple site profile for http://processwire.com to create a podcast website that can connect with itunes. Upload Processwire files to your hosting, add the site-pw-podcast folder to your files and navigate to the domain in your web browser. Follow the installation process and select PW Podcast from the profile select menu. This profile can be used like any other PW site but to add you podcasts you'll need to do two things. add your rss url to itunes through their connect site https://podcastsconnect.apple.com/ and your live!